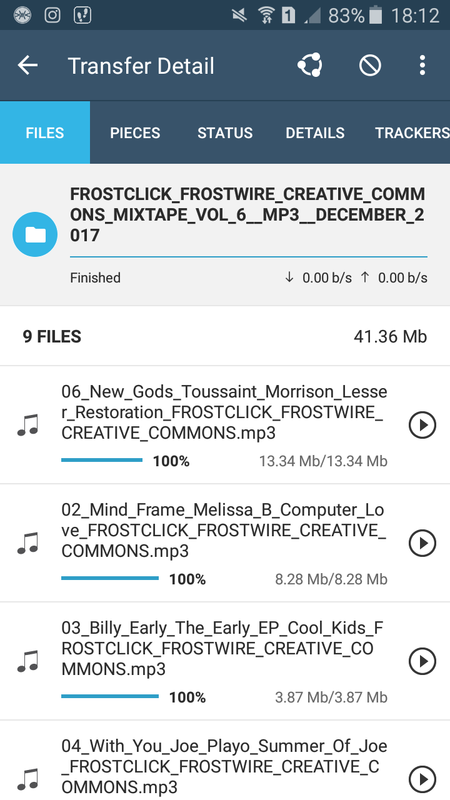 A new major release of FrostWire for Android (1.3.0) is finally out after 5 long months of coding and testing. Thanks to everyone supporting the project! be it with code, translations, spreading the word or sending donations, without you this release wouldn’t be possible. 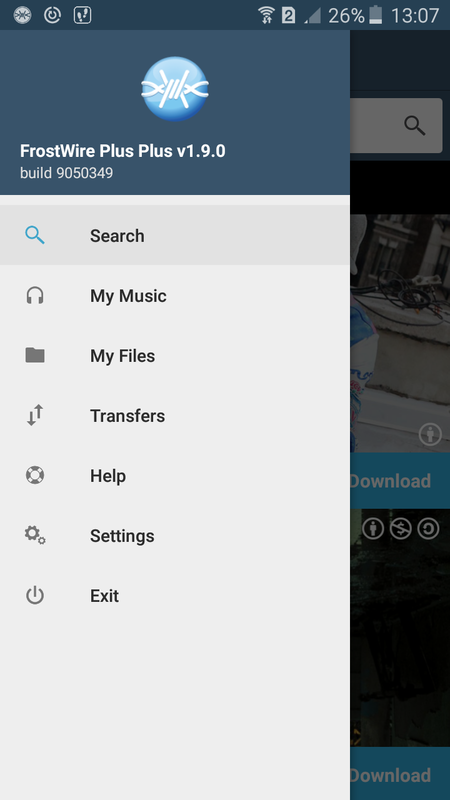 The most important changes done in this release have a lot to do with the Bittorrent core engine, significant improvements in memory handling (less unexpected crashes due to out of memory errors, and the app should feel a lot snappier than 1.2.2 when you switch screens and scroll through search results) and lots of details related to user experience. DHT and Magnet support while on Wi-Fi. DHT/Magnet support was there but turned off as it doesn’t really work as expected when you are connected to the Internet via 3G/4G. After 1.3.0 we turn it on when you are connected on Wi-Fi networks, sort of a best-as-you-can approach. 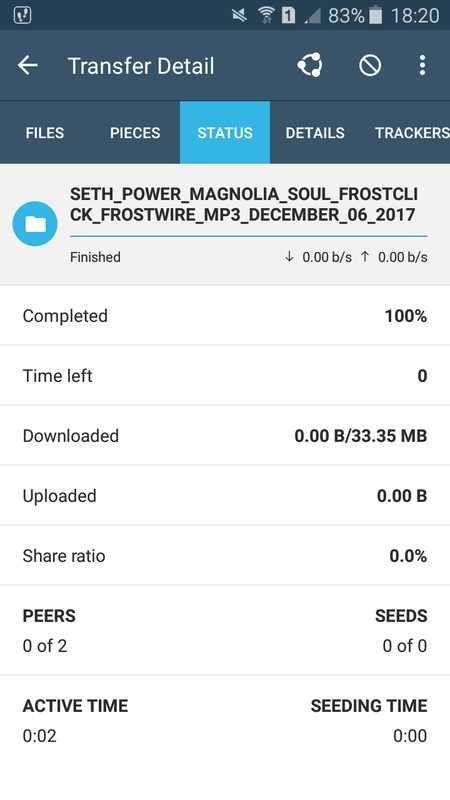 Now that we have DHT/Magnet support, we’ve added several popular Torrent/Magnet search indexes, so you will be getting a lot more search results than before if you are connected to Wi-Fi. Some of the search engines now available are: TPB, Torrents.fm, Monova and Yify. We’ve joined uTorrent in its initiaive to lower times while connecting to a swarm (which leads to faster downloads for everyone) and to avoid the possibility for a DDoS attack on swarms by implementing the BEP 040 proposal for “Canonical Peer Priority” when selecting what peers to connect to using a new peer prioritization algorithm. The “Transfers” screen got a lot of love. 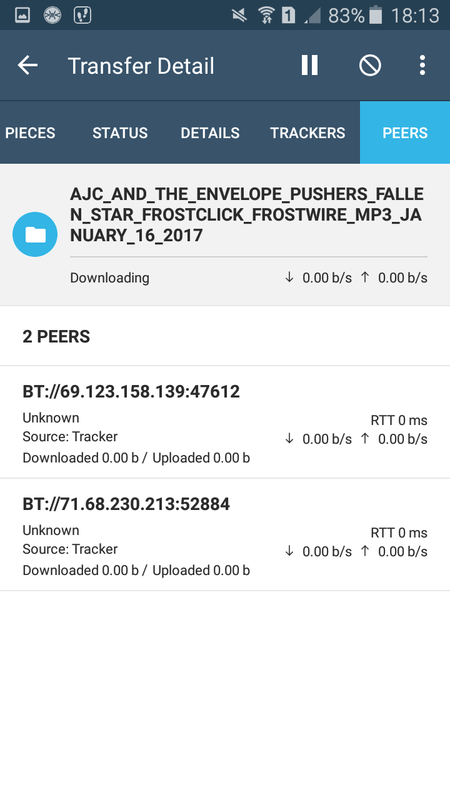 You can now paste a magnet URI or .torrent URI to start a transfer from it. Smart Pause/Resume transfer. 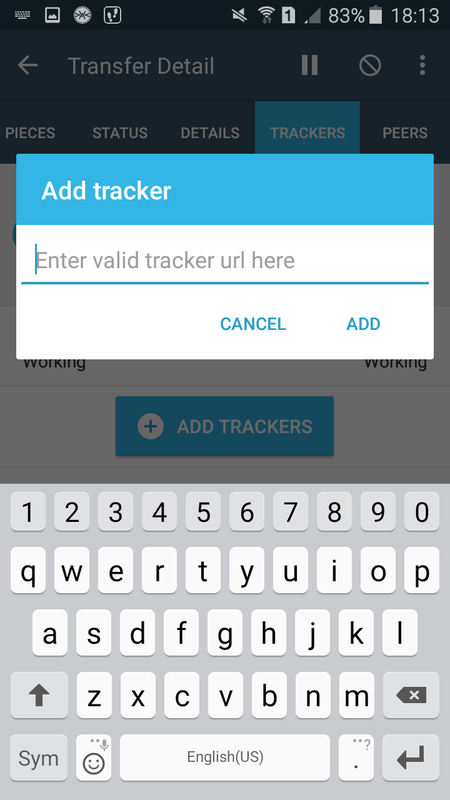 If you move from a Wi-Fi connection to a 3G/4G network, FrostWire will take a look at your preferences and if you don’t want to use BitTorrent while on a mobile network, we’ll automatically pause those transfers for you, if you come back to any other Wi-Fi network we’ll automatically resume those transfers for you. Updated icons and new buttons for context menus, the downward arrow we used to have was a bit confusing when compared to the “+” to expand multiple-file transfers. Other user experience improvements include search result thumbnails (when available), making the search experience more intuitive and less Reading-Intensive if you recognize the thumbnail of what you are looking for. 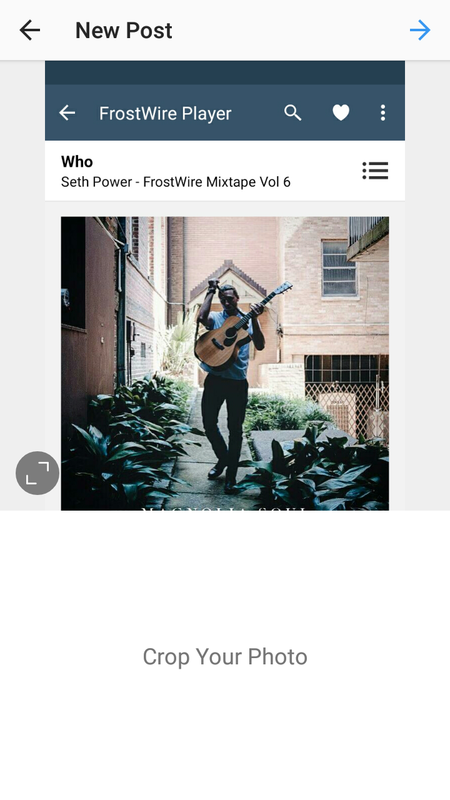 FrostClick/FrostWire promotional images are now displayed the same way across all devices when you first open the app, please support these artists by downloading and seeding their free content, you might discover a favorite new artist to follow. - Upgraded BitTorrent engine with latest code from Azureus project. - Added uTP packet congestion support. - Upgraded Android SDK target to Ice Cream Sandwich's API (15 - Android 4.0.3). or upgrade their operating system to +4.0.3 to receive further updates. to very little out of memory errors from crashing the app. 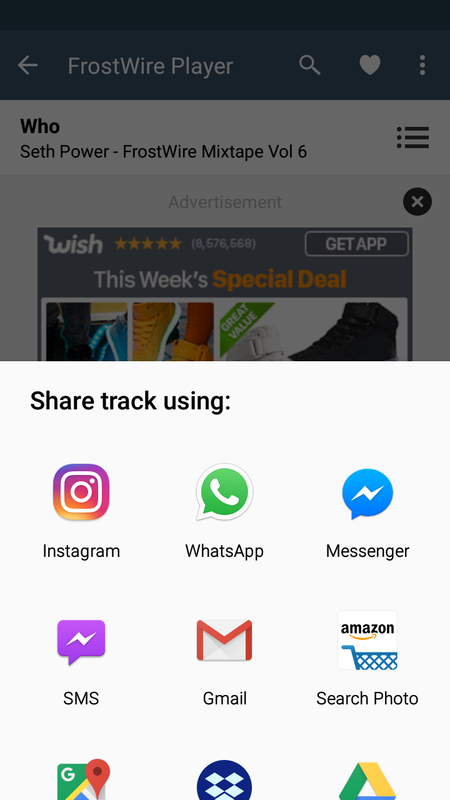 - Added optional sponsored search results by Appia. 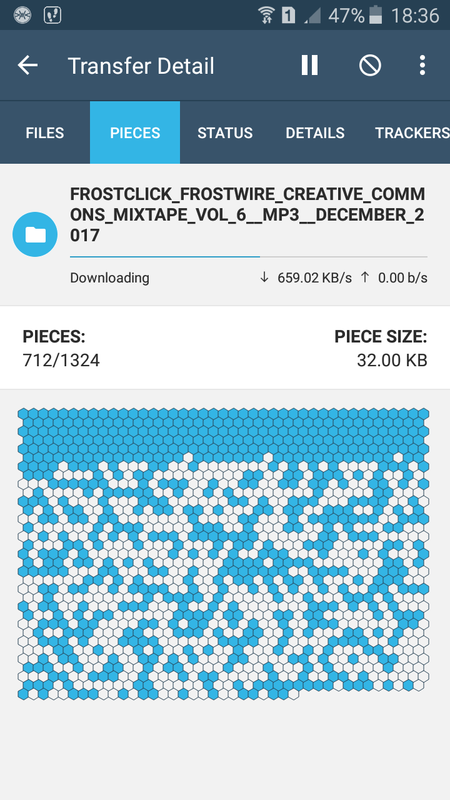 - Minor upgrades to audio player and Frostclick.com's free promotional downloads. - Added TPB, Torrents.fm, Monova and Yify search. Search results available only when on a Wi-Fi connection. - Magnet URI support when touching a magnet link on a web site. - Paste a magnet or .torrent URI on the Transfers screen to start a download. - Some search results now have image thumbnails. More coming. restored when internet connection comes back. 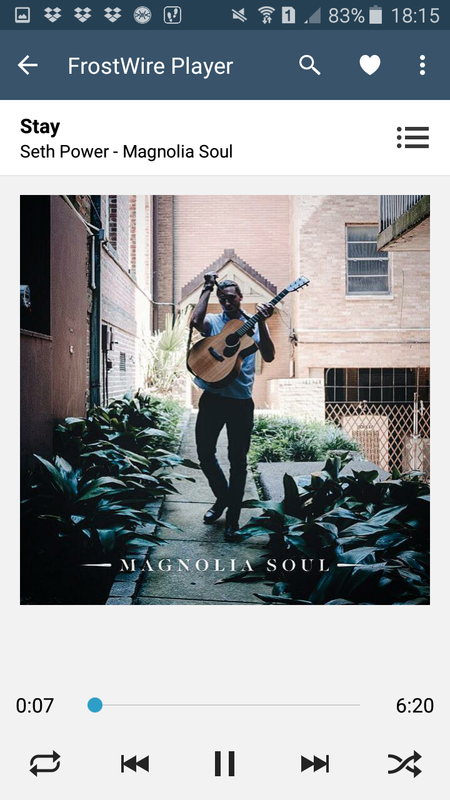 - Corrected file sizes on SoundCloud search results. 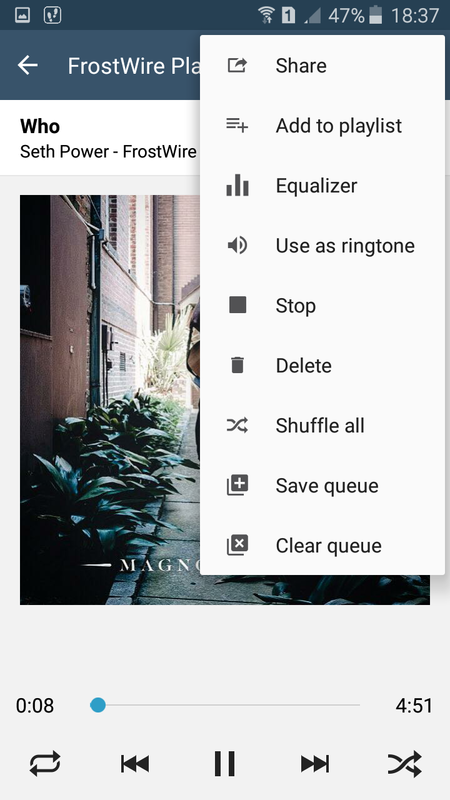 You can use the menu entry on the top right of the music player > Stop. 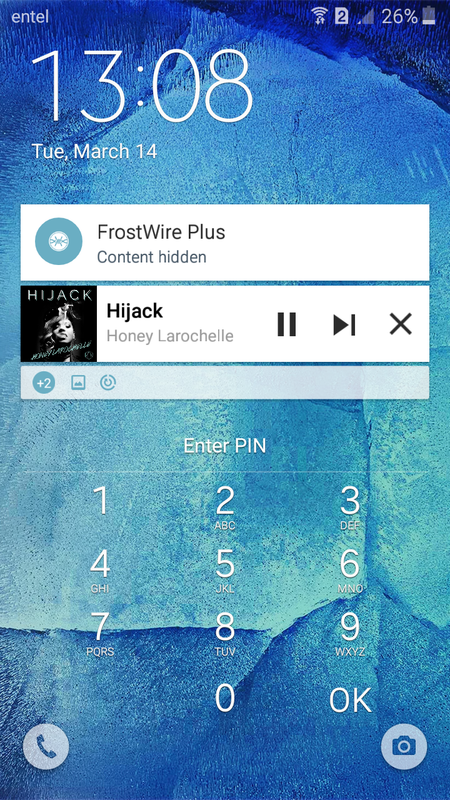 Or you can Long press the Play/Pause button and the audio playback will completely stop and memory will be freed.